built from the ground up to serve this exact purpose. The PIRO Retail platform consists of two parts: a back-office toolset used to configure styles, pricing and to manage inventory, and an Android-based front-end app to be used by the sales staff on the shop floor. PIRO Retail can be installed on most of the Android devices, but its screen is optimized for 10" or 9.7" tablets. 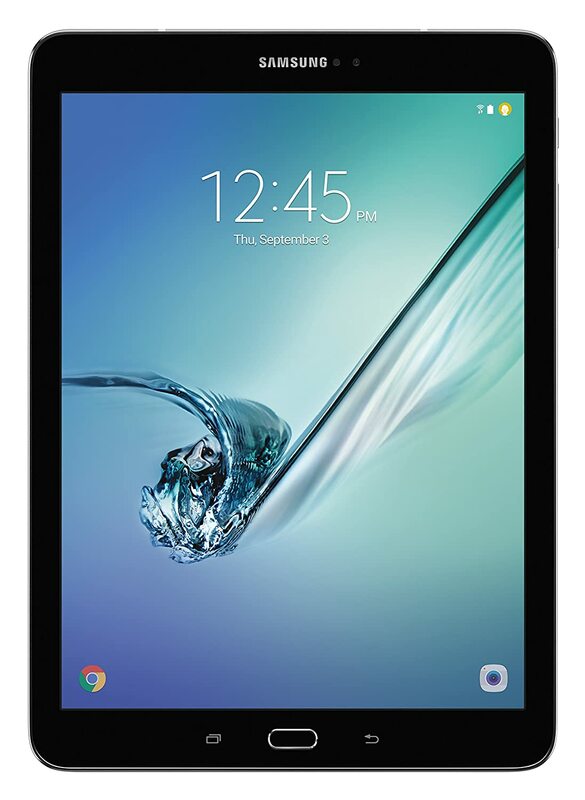 Our recommendation is Samsung Galaxy Tab S2 9.7" (T813) or newer. PIRO Retail application configuration instructions will be sent to you via email. 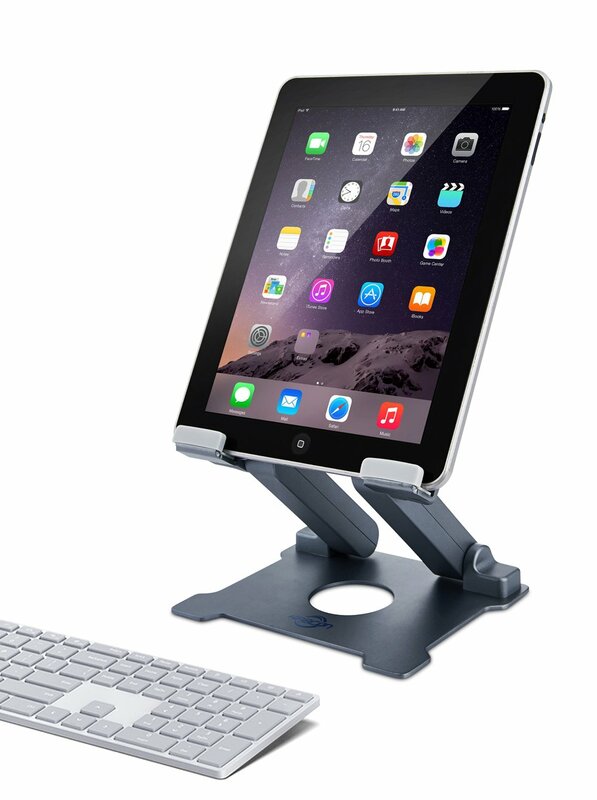 Multi-angle, adjustable aluminum tablets holder with anti-slip rubber feet, stabilizing front edge prevents tablet from sliding off stand. Works with all 6 - 13 Inch smartphones, tablets & e-readers. Available in Silver or Space Grey colors. 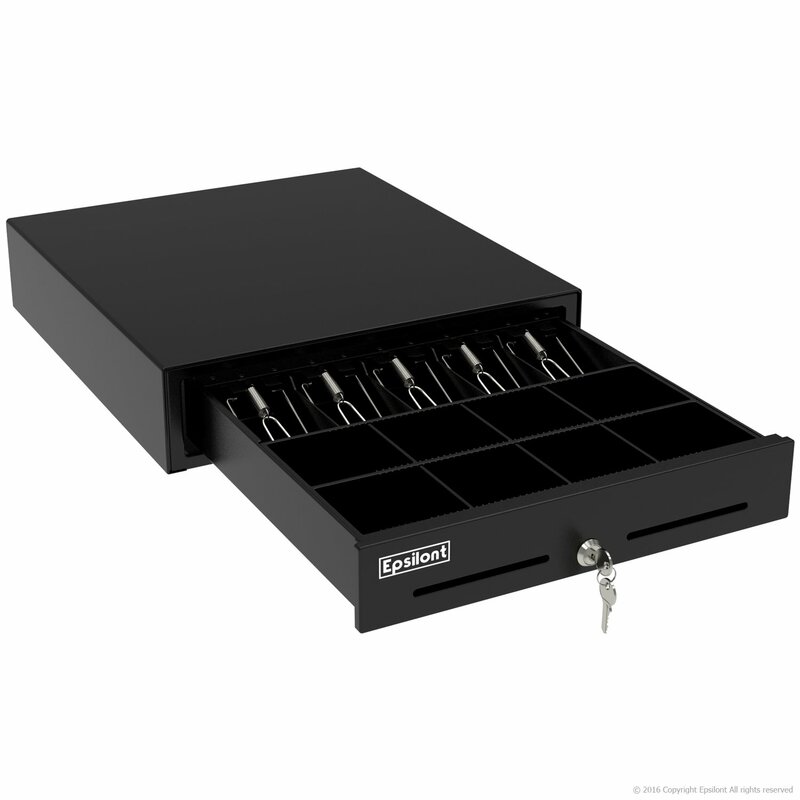 16 inch Epsilont cash drawer is made of steel for strength and durability. The black powder-coated finish on the case resists wear and corrosion. The four-function lock on the drawer has functions to lock the drawer when closed, lock when open, open electronically using a connected host device, or open manually. Available in black or white. Mobile receipt printer that communicates easily via bluetooth with the latest smartphones and tablets to improve overall efficiency in retail. Multiple POS tablets can connect to the same receipt printer. 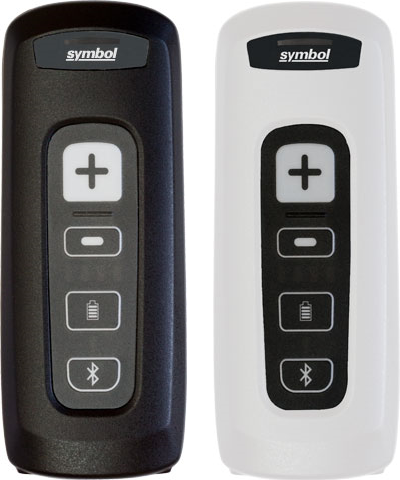 Affordable, pocket-sized device that offers the most advanced barcode scanning technology and it works with all of today’s popular tablets, laptops and smartphones (using bluetooth). Capable to read any 2D barcodes. Easy-to-connect, secure credit card reader that allows you to accept credit card payments wherever there is an active Internet connection. If you are looking to order the complete hardware package from us, you can purchase our POS kit that includes all of the hardware above: a 9.7 inch Samsung tablet with a stand, a cash drawer, a bluetooth printer, one barcode scanner, and a card reader. Your tablet will be pre-configured with PIRO Retail application and you will be able to pair the other devices within a few minutes. Explore our jewelry point of sale system and see for yourself how it can benefit your business. We are located in New York City and we are available for demos between 9am-5pm. This time range is being converted to your timezone automatically e.g. if you are located in Pacific timezone the system offers you 6am-2pm.